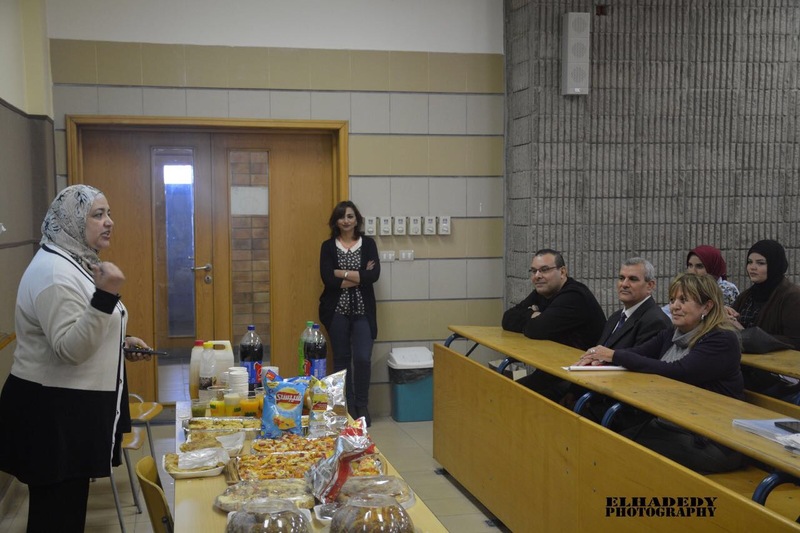 The Architectural Engineering Department organized a leisure activity for the students, i.e. the Treasure Hunt. All the Architectural Engineering students participated in this competition after being divided into groups. 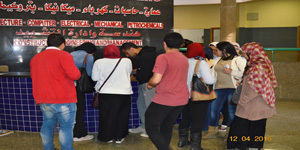 Each group immediately started fetching the competition needs from the entire university and tried to rapidly answer questions in Architectural Engineering in order to find the treasure first. The aim behind this competition is to add some aspects of leisure to the academic life. The department gave the winners some token gifts.